Welcome to the site where you will find the best real estate deals in Myrtle Beach South Carolina. Here you will find condos, homes, and land that can be searched by location, price, square footage, neighborhoods, located close to good schools, amenities and much more. You have many choices when searching for properties, but knowing all the details including the good the bad and the ugly before making an offer is the best way to buy. The real estate experts at JP Real Estate Experts will provide their years of hands-on experience and knowledge, so when you buy a Myrtle Beach home for sale, for the absolute best price, you will also get all the insider tips and secrets to making the best decisions resulting in a quick smooth sale. Just know, you have now chosen the best team when searching for your dream home in the Myrtle Beach area! Our clients receive the benefit of our local knowledge and expert information when they choose the number one source to assist them with all their real estate needs. 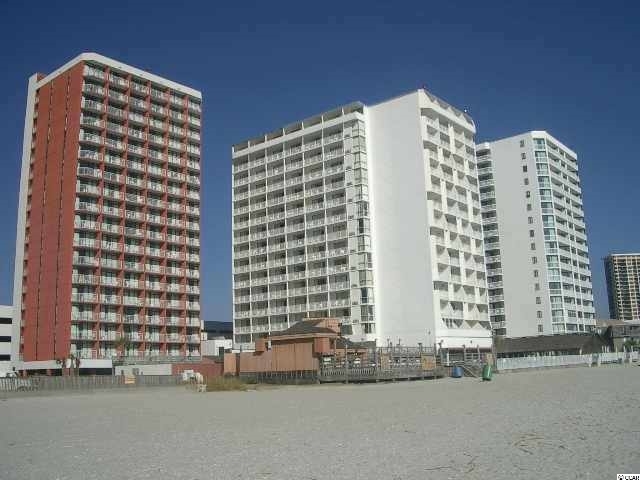 Start your search for the best Myrtle Beach Real Estate Deals here. Listing courtesy of Associated Realty , Rick Poston. Listing courtesy of Keller Williams MB S. Realty , Piech at the Beach Team. Listing courtesy of eXp Realty LLC , Kendra Ramsey. Listing courtesy of Keller Williams MB S. Realty , Joey Kerr. Listing courtesy of Keller Williams MB S. Realty , Dan Esquilla. Listing courtesy of Limehouse Construction&Realty , B. Scott Limehouse. Listing courtesy of Carolina Pines Realty , Mary Phillips. Listing courtesy of RE/MAX Ocean Forest , Becky Swartz.